While Google Home and Amazon Echo both support streaming from Spotify, you’re not going to find them in this article. They’re great smart speakers, but they really aren’t very good speakers. Right now, I’m more interested in speakers that sound great, rather than report the weather and tell bad jokes. While there are loads of speakers available that support Spotify, the vast majority are either overpriced or from low end brands that we don’t feel super comfortable recommending. It’s not worth getting a bad speaker just because it supports Spotify (especially when there are great ones to choose from). Let’s take a crash course in Spotify connect and then a peek at our top picks. Spotify Connect is a feature that lets you control other devices that can stream music directly from Spotify from the Spotify app on your phone. If you have a speaker that can stream directly from Spotify, you can use Spotify Connect to select what music to play from the app on your phone. The best thing is that the speaker does the actual streaming—just like when ,say, you send a Netflix show to your Chromecast from the Netflix app on your phone—which saves your phone’s battery life and leaves you free to use it to make phone calls, play games, or whatever else, without interrupting the music. Most speakers also have their own app which you can use to control Spotify on your speaker, however, they tend not to be as polished as the official Spotify app. Even Sonos—one of the early pioneers of streaming speakers—still has a fairly mediocre app; it just has to work with too many services to be particularly good for any one of them. With that in mind, here are our top picks for the best values in Spotify Connect-enabled speakers. Sonos was the first major company to be successful with multi-room streaming speakers, so it’s really no surprise that they’re on this list. Their speakers have supported Spotify since before speakers supporting Spotify was something anyone cared about. The Sonos One is their first smart speaker with Alexa voice control (which includes voice control for Spotify). 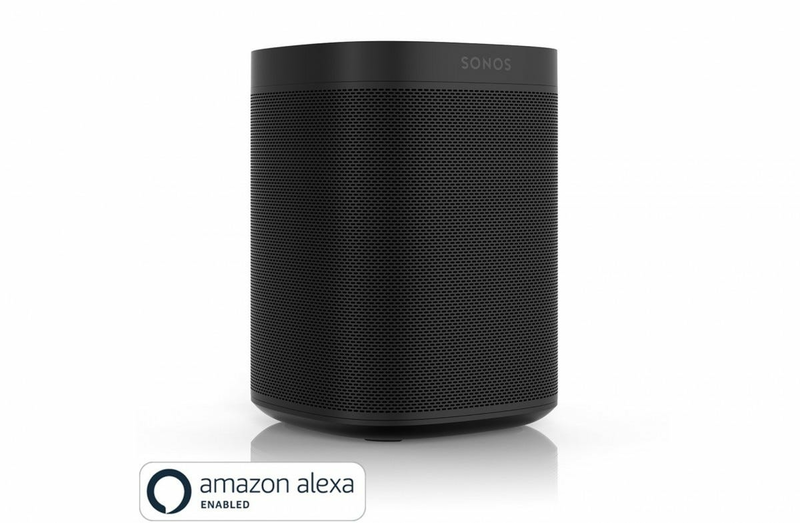 As well as streaming directly from Spotify, a Sonos One can also connect to Amazon Music, Google Music, Apple Music, Audible, and a load of other services. One of the few things it lacks is Bluetooth support (but if you’re here for Bluetooth speakers first and Spotify intergration second, feel free to check our top picks for various Bluetooth speaker categories here). Sonos’ headline feature is multi-room audio. The gist of it is that you can setup multiple Spotify speakers assigning each one (or group) a room such as the kitchen or bedroom. You can then control them all from the app so different stuff (or the same thing) is playing in each room. It’s a great way to set up a total audio system in your house. While the One might be small, it sounds great and is really easy to use. I personally use, and love, its predecessor, the Sonos PLAY:1. Yes, I know, two Sonos speakers on the list (and in a row, at that). As I said at the start, a lot of the options are from no name companies that we can’t recommend in good faith. The Sonos PLAY:5, however, is a different beast to the Sonos One. 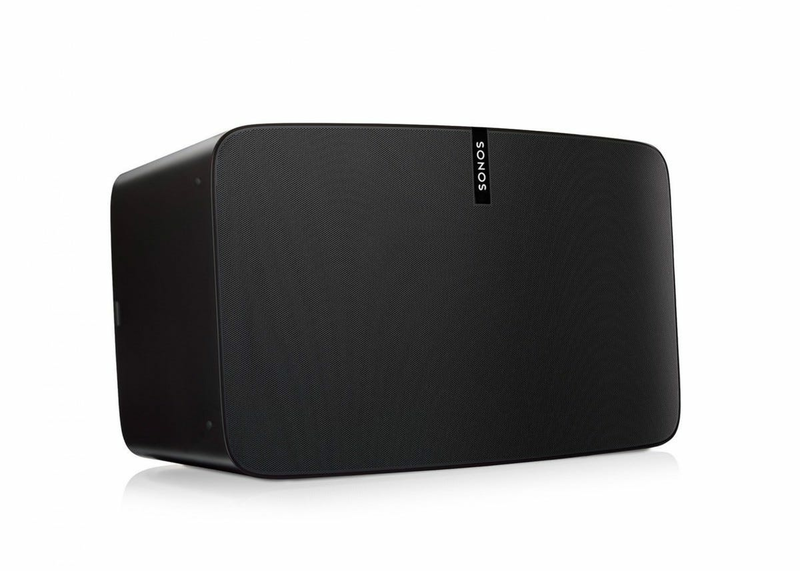 The Sonos One, despite being small, sounds great but it is still limited by its size. The PLAY:5 is a lot bigger and so packs in six amplifiers and six dedicated speaker drivers. If you’re living in an open plan warehouse, you can even pair two of them as a stereo speaker set up. That’s a huge amount of audio power in a still fairly compact and great looking package. The PLAY:5 supports all the same services as the One—and both can be used as part of the same Sonos set up. 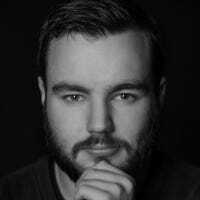 The PLAY:5 even supports Alexa if you connect it to an Echo or Echo dot. 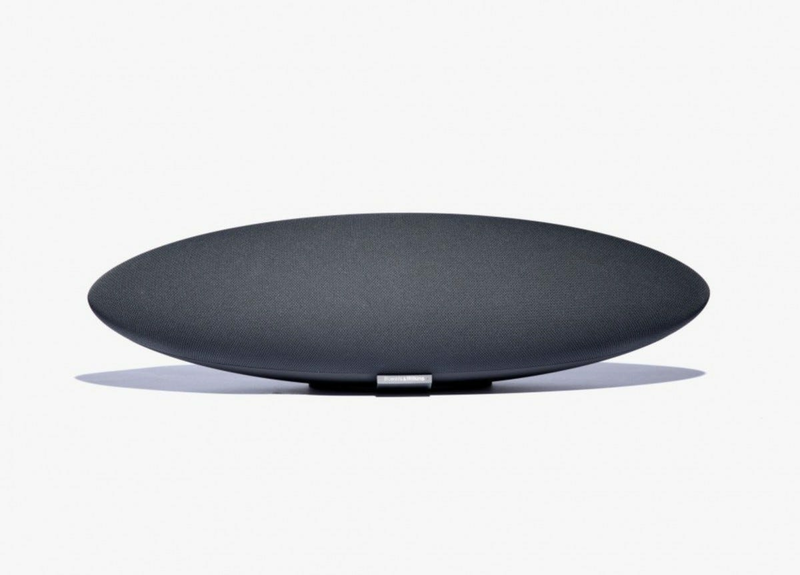 The Bowers & Wilkins Zeppelin is a classic speaker with an iconic look. It’s been popular since it came with a 30-pin iPod dock on the front and for good reason. It looks great and it sounds… greater. It’s got two double dome tweeters, two midrange drivers, and a 6.5” subwoofer to deliver great sound no matter what kind of music you’re listening to. While the Zeppelin only supports Spotify as a streaming service, it has Bluetooth and AirPlay (yes, it’s still a thing) so you can stream audio from any device. 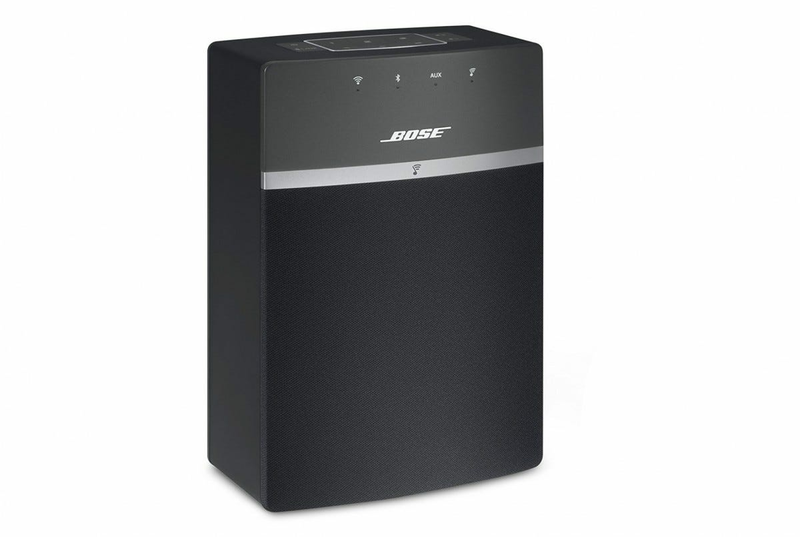 The Bose SoundTouch line is their answer to Sonos’ multi-room wireless speakers. In fact, the feature list reads as basically the same. The Bose SoundTouch 10 can stream music from Spotify, Pandora, iTunes, Amazon Music, and a host of other services. Unlike Sonos, it also supports Bluetooth which may be a deciding factor for some. The multi-room feature is much the same as well. Buy more than one SoundTouch speaker and you can assign them to different rooms and control them from the SoundTouch app. If you want something a bit bigger with better sound, there are also the Bose SoundTouch 20 ($349) and the Bose SoundTouch 30 ($499) which compete with Sonos’ similarly priced models. You don’t need this speaker. I don’t this speaker. Nobody needs this speaker. But oh god do I want it. 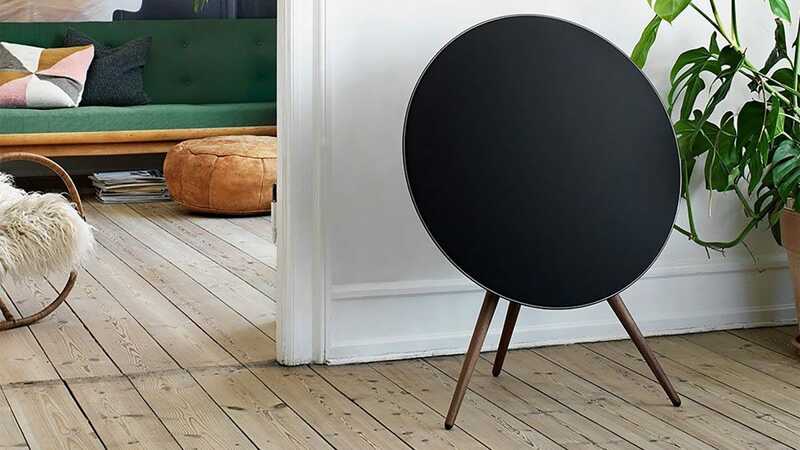 The Bang & Olufsen Beoplay A9 isn’t so much a speaker as a statement piece that plays music epically well. 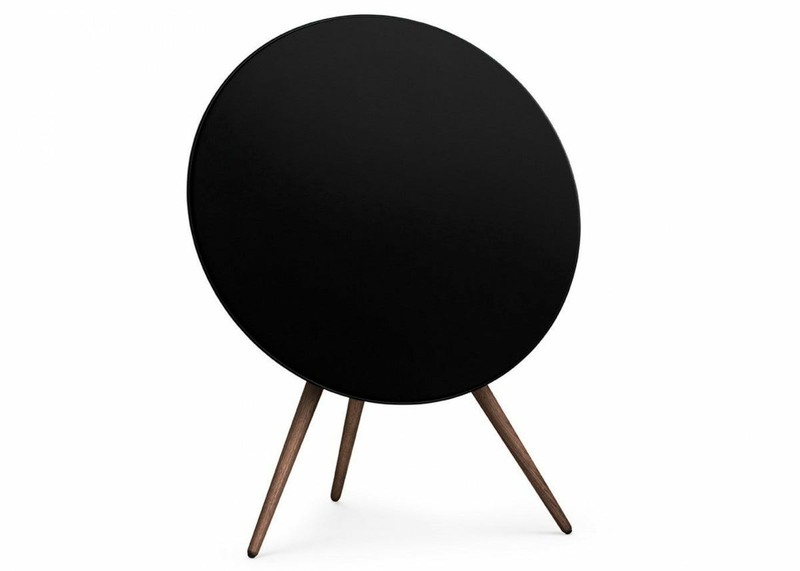 It has five built in speaker units with a combined power of 480 Watts (for comparison, the B&W Zeppelin has a total of 150 Watts and it’s a powerful speaker in its own right) and is about the size of a kitchen chair. Put this in the corner of a room and everyone will talk about it. That is, if they can hear each other over the sound of the music you’re blaring. The A9 works with Spotify, as well as AirPlay, Bluetooth, and DLNA. If you want support for a lot of services or voice control from Alexa, you’ll need to look elsewhere or hope that Bang & Olufsen add them at a later date. On the other hand, if you want a speaker you can decorate a room around, you’re in the right spot. More and more speakers are coming with Spotify support and as high quality manufacturers get involved—especially at the lower end of the price scale—you can be sure we’ll update this article. One potential thing to look forward to is there are rumors that Spotify is going to launch their own smart speaker.